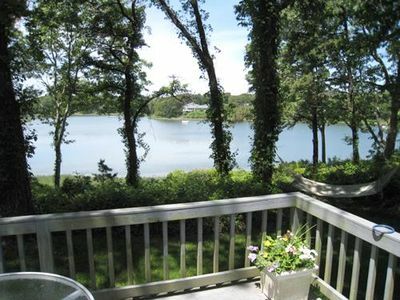 #617: Located on Rail Trail, close to downtown, beaches, and surrounded by ponds! 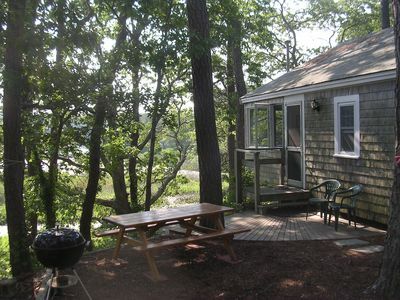 #617 Skipping Stone: Located on the Rail Trail, less than a mile to downtown, close to beaches and surrounded by ponds! 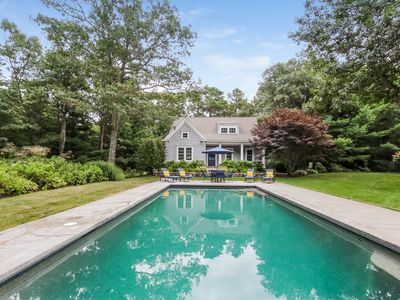 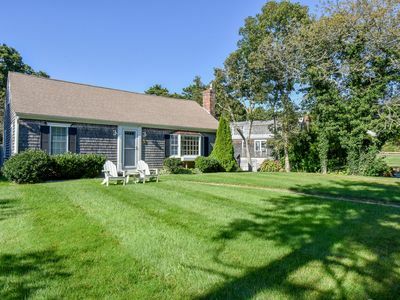 This beautifully updated home is a great place to enjoy a family vacation on Cape Cod! 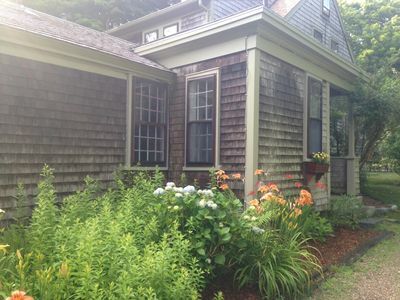 Beautiful downtown Chatham is less than a mile away, so all the best restaurants, shopping, and entertainment are just around the corner. 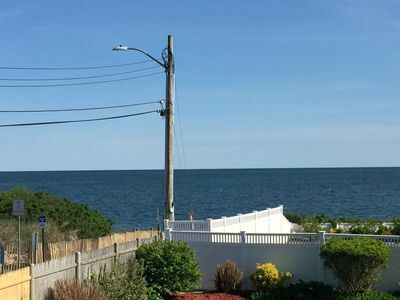 Not only are Lighthouse beach and Jackknife Cove just a couple miles away, this home is surrounded by ponds that are within walking distance. 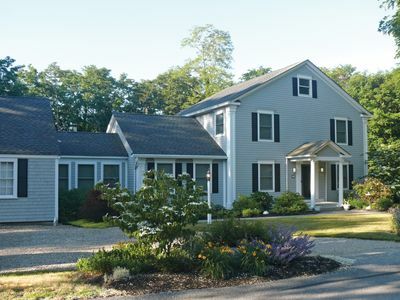 Emery Pond, White Pond, Perch Pond, and Lover's Lake are all half a mile or less from the house, and the Chatham Airport is just a few minutes away. 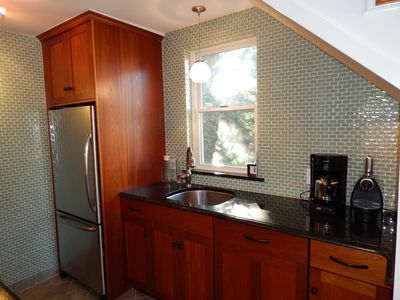 The home itself is well-updated with modern appliances and plenty of room for 8 guests. 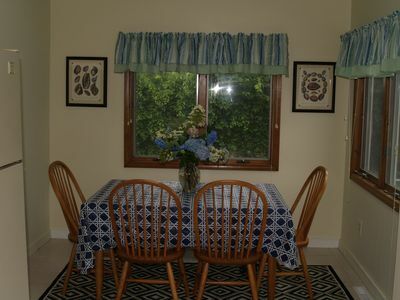 The 1st floor of the home offers a living room, large sunroom, eat-in kitchen, two bedrooms, and a full bathroom. 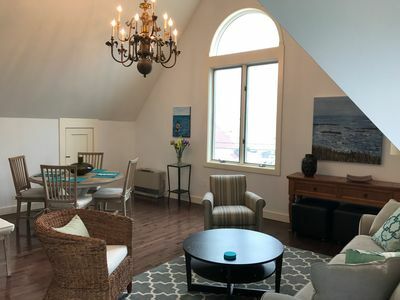 One of the first floor bedrooms offers a queen bed, while the other bedroom offers two twin beds. 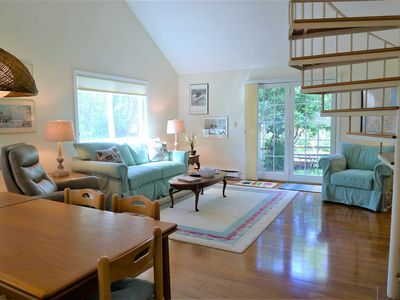 Upstairs there are two additional bedrooms; one has a king size bed and a crib, and the other has two twin beds. 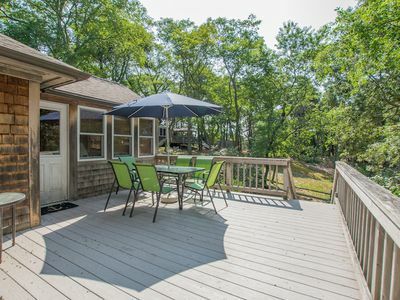 The outdoor area is beautiful and offers a small deck with a gas grill and a dining area. 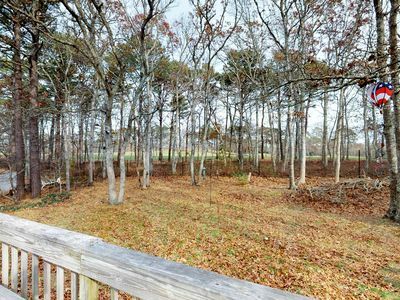 The deck leads down into a great grassy backyard perfect for kids to play or to relax and soak up the sun. 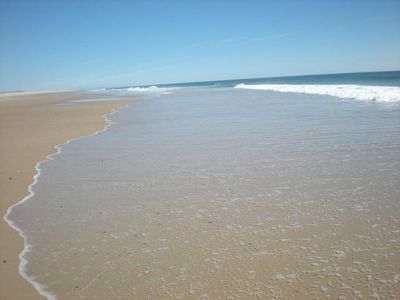 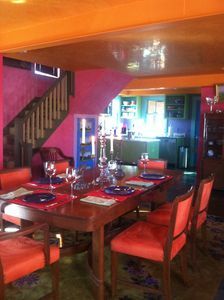 This is a great location to experience Chatham and the surrounding areas of Cape Cod. 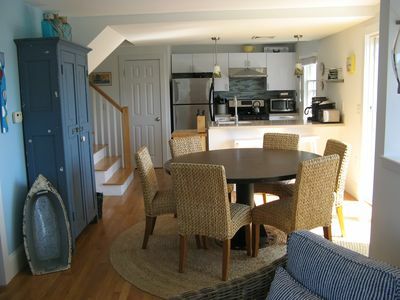 Don't wait to book this awesome vacation home! 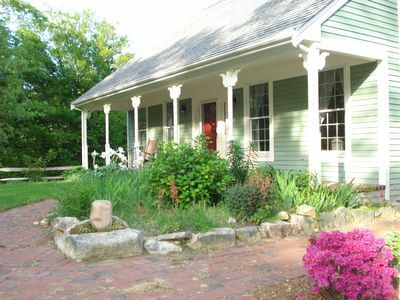 This wonderful 6 bedrm 3 bath house & separate cottage is family & pet friendly! 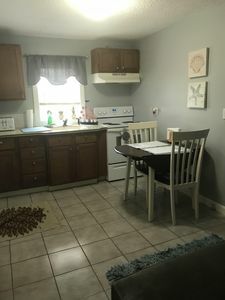 Prime July weeks still available! 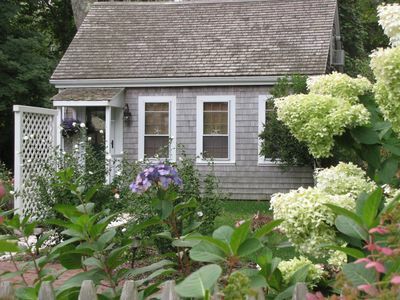 Heart of Provincetown! 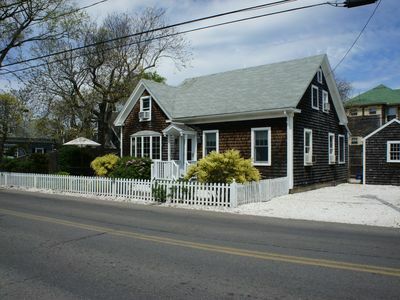 HyannisPort excellent location near everything. 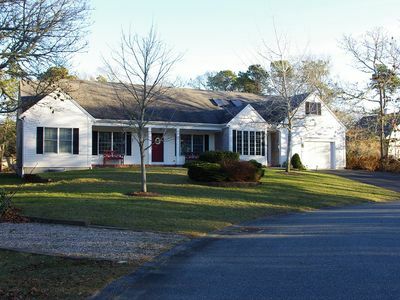 Osterville home with heated pool and guest home.